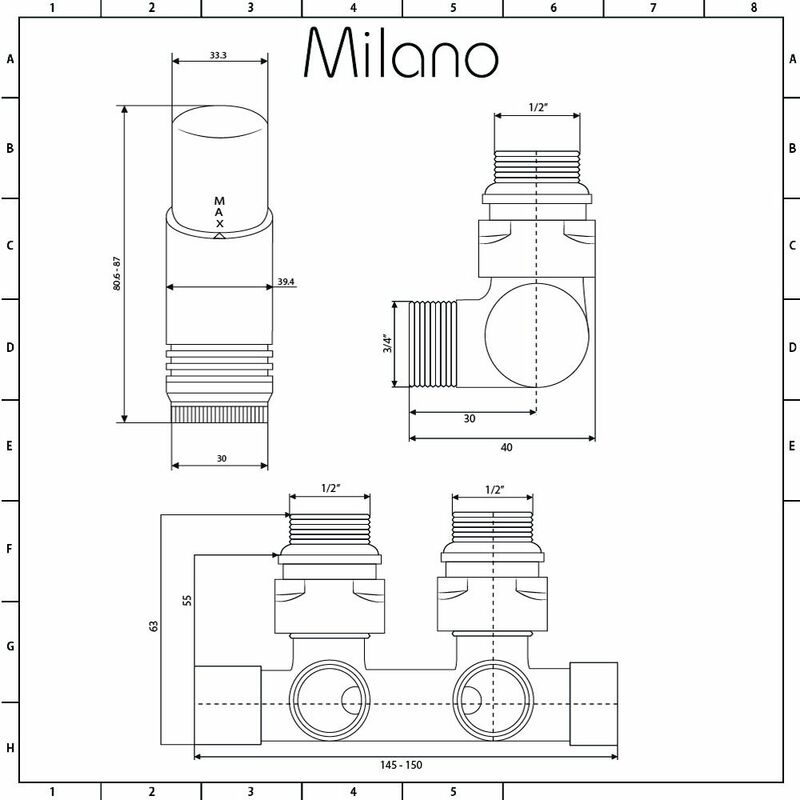 Complete your new radiator with the Milano ¾" male h-block angled valve and thermostatic valve. 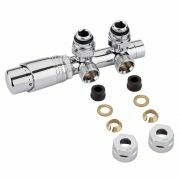 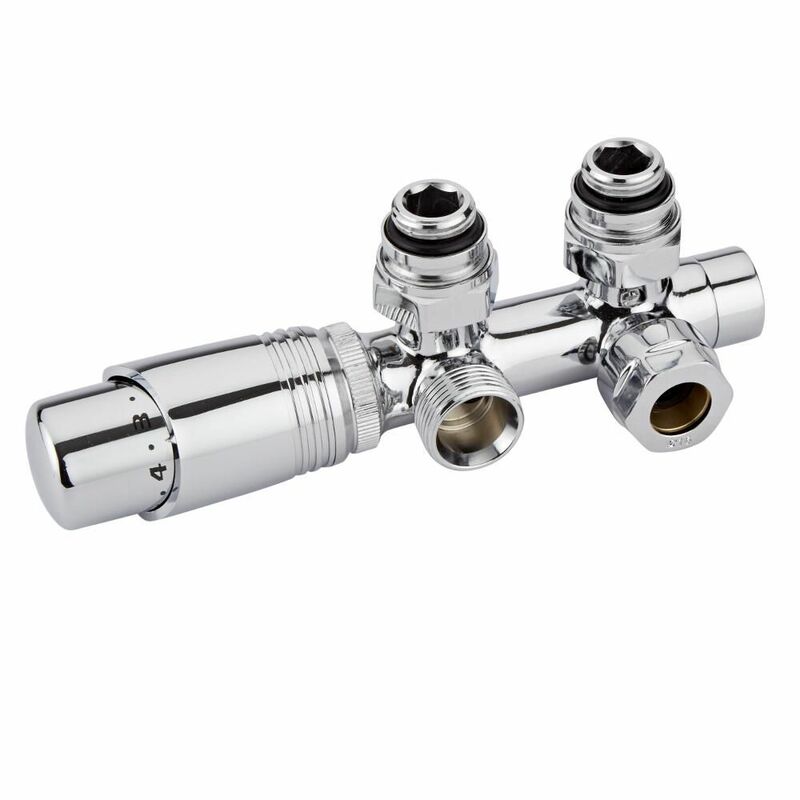 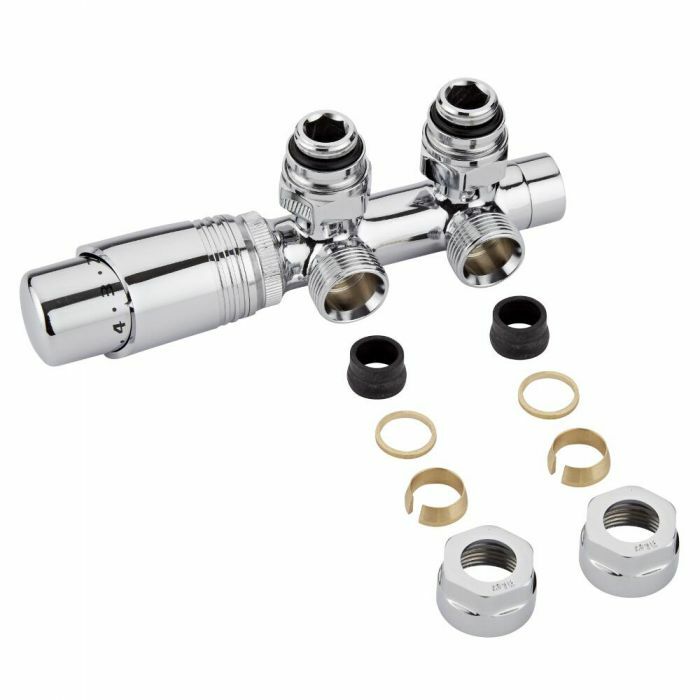 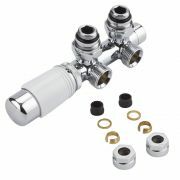 Designed for use with middle connection radiators, the valve features a chrome finish and a brass construction to ensure great durability. 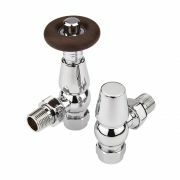 The thermostatic valve allows you to control the heat output of your radiator with ease.